SPAM v. 2.0 – it’s on. 7 train to 33rd/Rawson or E, G, V, R trains to Queens Plaza. “As avant-garde as anything I’ve seen recently” – Kyle Gann (PostClassical) Read Kyle Gann’s write-up of last year’s SPAM show here. 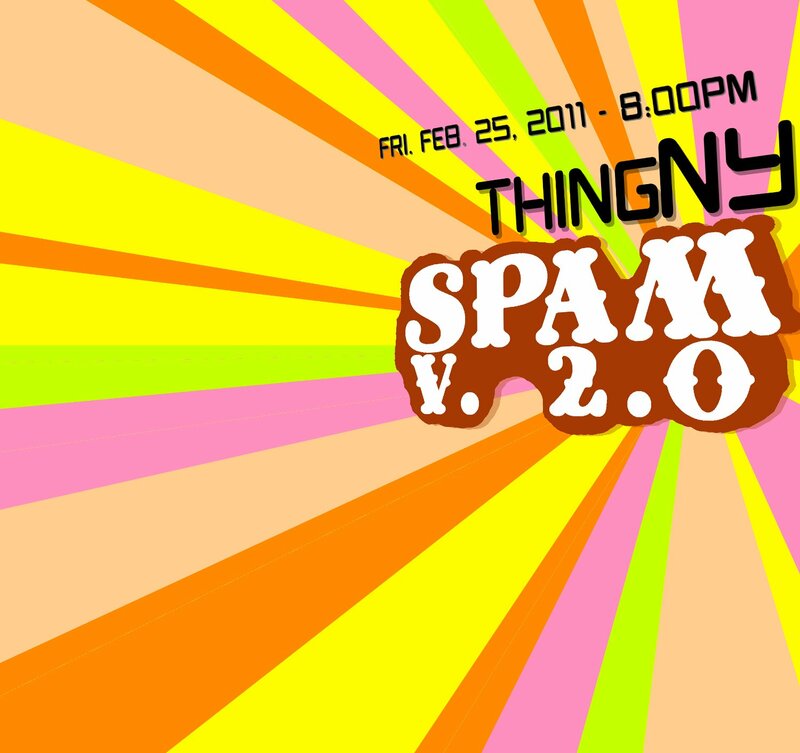 SPAM v. 2.0 is thingNY’s second-annual experimental variety show of commissioned compositions and nonpositions from composers, writers, video artists, friends, relatives, strangers, pets and any other mammals with internet access. SPAM v. 2.0 is more than the open and sincere exposition of hundreds of diverse images, notes and noises assembled into one theatrically driven performance. It is more than the rickety bridge, dangling above the canyon which separates participant and audience, composer and listener. More. Boldly, we proclaim this is the most prodigious commissioning project in the history of experimental music via email-submitted spam. Carlos Cordeiro performs exciting works for clarinet by influential composers in a carefully selected program featuring live performance with electronics and narrator. The Puppet’s Tale tells a story as it moves from piece to piece. Join us for the first concert of this inaugural series! School of Music, New York, with David Krakauer. Save the date. More details to follow soon. Three world premiere commissions by three young composers, including thingNY’s own Andrew Livingston and Jeffrey Young, and Philadelphia’s prolific Joseph Hallman. 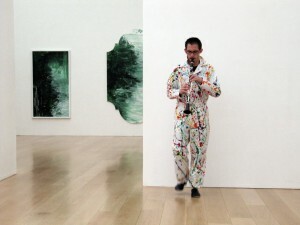 LEARN MORE: Following the performances, there will be a reception and Q&A with the composers.